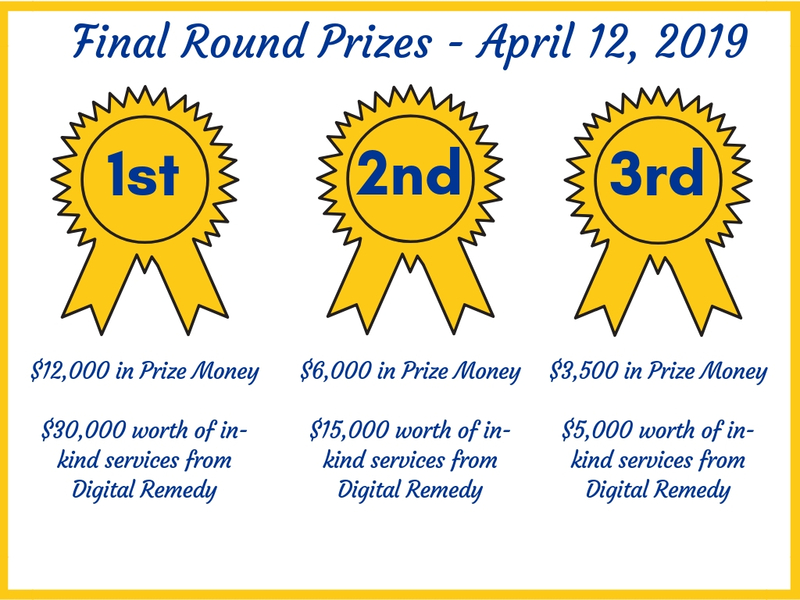 Applications to the 2018-2019 Hofstra-Digital Remedy Venture Challenge are due by February 15, 2019 at 11:59 p.m. Click the "Apply Now" button below to apply. 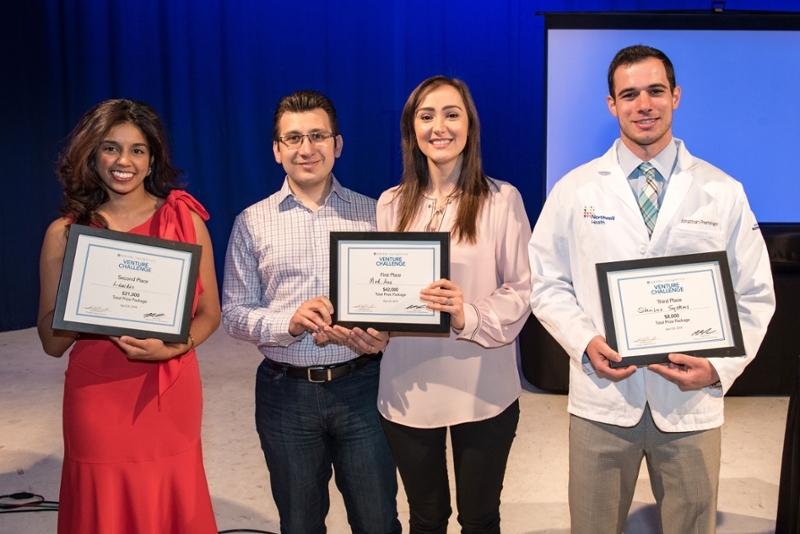 The competition provides students with mentorship through a one-day Bootcamp on March 1, 2019, pitch preparation with the Center's Entrepreneurs-in-Residence, a Semi-Final Round on March 13, 2019 and a Final Round on April 12, 2019. 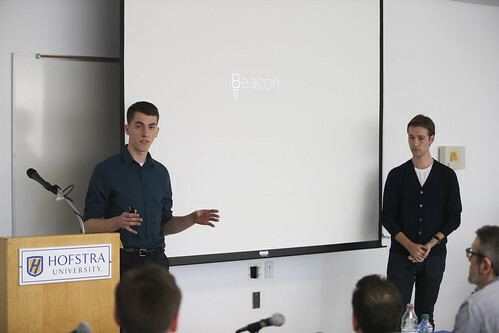 The goal of the venture challenge is to inspire students to launch their own startup businesses by leading them through the business model canvas, customer discovery process, and teaching them effective presentation skills. 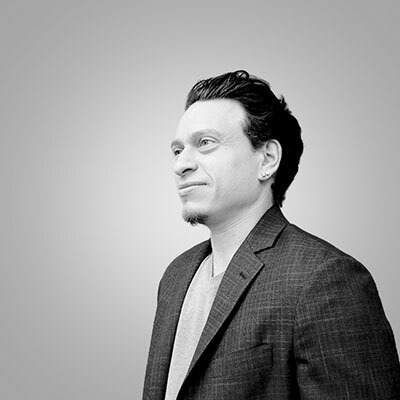 Mike Seiman is the CEO & Chairman of Digital Remedy, a digital media solutions company leading the tech enabled marketing space, he co-founded as an undergraduate college student at Hofstra University in the early 2000s. The company has grown quickly and is now a major player within the crowded digital advertising landscape. Mike Seiman is the CEO & Chairman of Digital Remedy, a digital media solutions company leading the tech enabled marketing space, he co-founded as an undergraduate college student at Hofstra University in the early 2000s. The company has grown quickly and is now a major player within the crowded digital advertising landscape. The rapid growth of Digital Remedy, formerly CPXi, led to its inclusion on Inc. Magazine’s list of fastest growing privately held advertising/marketing companies in 2008, 2009, 2010, 2014, and 2015. Mike was selected as a semi-finalist in Ernst & Young’s ‘Entrepreneur of the Year’ initiative in 2010 and 2013, and as a finalist in 2009 and 2014. He was recognized by the American Marketing Association, receiving their prestigious '4 Under 40' award in 2015 and received the SmartCEO Future 50 award in both 2015 and 2017. In his free time, Mike serves on the Board of Trustees of his alma mater, Hofstra University. He also focuses on numerous philanthropic initiatives including sitting on the boards of the H.E.S. (Hebrew Educational Society non-profit community center) and continues his long-time support of Children International, where he spearheaded the development of community centers in both Guayaquil, Ecuador in 2010 and Barranquilla, Colombia in 2014. A fan of the arts, Mike has produced a feature length film distributed by Lionsgate.